Tango reloaded. The Argentinia-born, Italian baritone-saxophonist Javier Girotto dives deep into the music of one of modern Tango's most important recordings: "Tango Nuevo" by Astor Piazolla and Gerry Mulligan. Girotto and his trio bring the 1975 classic to new life and impresively show how vital and versatile Tango music is until this day. Argentinian tango, just like jazz, is a classic example of a living, constantly developing musical tradition. Already, when it was in its early stages in around 1900, it combined influences from European, African and Latin American music. 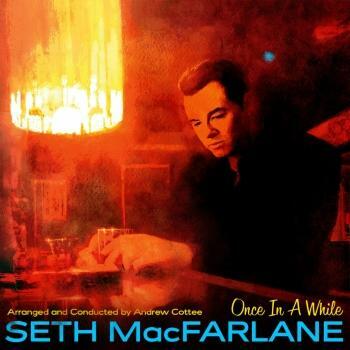 And today, more than 100 years later, it is as vital as ever, not only in its traditional form and but also incorporating elements from pop, electronica and jazz. There can be no musician in recent times as important in this process of the tango evolving and opening up as the Argentinian bandoneon player and composer Astor Piazzolla. He was a pioneer and direction-setter, and one of his key works was the album "Tango Nuevo" (also known as "Summit"), recorded in 1974 with the American baritone saxophonist Gerry Mulligan. It was a global success, and it made this form of the tango, known by the same name as the album, popular far beyond the borders of Argentina. Siggi Loch played a leading role in making "Tango Nuevo”' popular: the recording was released on Atlantic Records in Europe under his supervision in 1975, and quickly developed into a great success far beyond tango and jazz circles. 40 years later, Loch travelled through Argentina in search of new music and inspiration, and the journey brought him back to his a long-cherished desire to produce a response to “Tango Nuevo”, an album which has remained personally significant for him. Not long after that, when Loch had returned to Europe, trumpeter Paolo Fresu drew his attention to Javier Girotto, a saxophonist from Argentina who lives in Italy. Girotto was born in Córdoba, Argentina, spent his youth playing in tango orchestras and jazz bands, and then went to Boston, where he studied jazz at the Berklee College of Music. Thereafter, he travelled to Italy, his grandparents’ native country, and, once there, made the decision to move his centre of life permanently to Rome, a place which, in his view, has many parallels to his Argentine homeland. Girotto had first discovered the album "Tango Nuevo" as a ten year old in Argentina. It was a key experience in his life, and it stayed with him because it united the two worlds of his own creativity – Argentinian tango and American jazz. Surprisingly, Girotto had never played the music of the album himself before, not least because he had built up an enormous repertoire as a composer, with over 500 pieces and almost 40 albums to his name. However, once he was offered the challenge of giving a personal take on these familiar pieces, and to give today's audience the opportunity to hear them again in concert, he found that it really appealed to him. 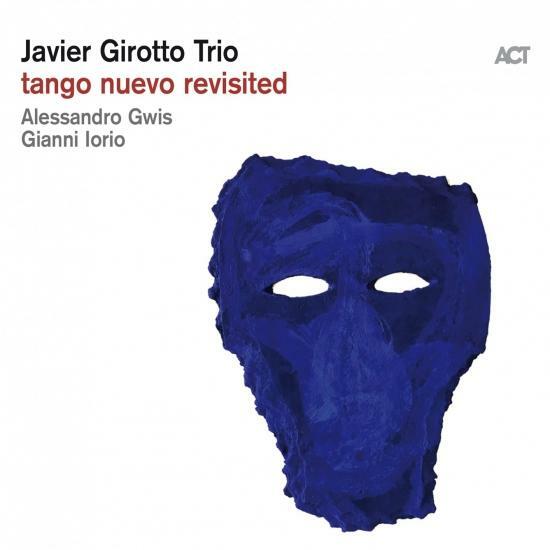 Thus "Tango Nuevo Reloaded", Javier Girotto’s debut on the ACT label, is what might be described as a chamber jazz version of the original, which had extended orchestral and band episodes. Together with his Italian fellow musicians and close friends Gianni Iorio (bandoneon) and Alessandro Gwis (piano, keyboards), Girotto goes straight to the heart of these pieces and their melodies. The trio's interpretations often sound more jazz-inspired than the original, which had the softer hues of pop-jazz. Furthermore, Girotto himself occasionally makes the baritone saxophone honk and roar rather more than Mulligan did, but he definitely comes into his own in the more tender and lyrical passages as well. In tango, just as in jazz, there is no place for dogmatic purity – and there never has been. Each of the musical genres consists of a vocabulary which serves as a palette for expression. Tango and jazz provide contexts for artists to exchange ideas and to tell musical stories. And that is what "Tango Nuevo Reloaded" is all about.